AleDucat, zealotaiur485, davidau and 7 others like this. AleDucat, duncanidaho, KIENCHIN and 7 others like this. Those are old photos B001C? Dead deal ? Who said U a such thing ? 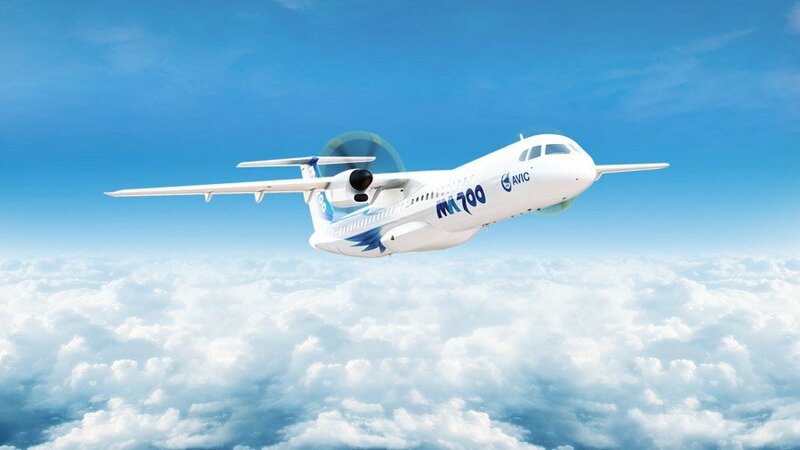 are the ma700's a duplicate or a chinese version of the bombardier q400 manufacturing line that was purchased? Three C919 - 102, 103, 104 - in the FAL in Shanghai. Equation, asif iqbal, gimfoxhound and 2 others like this. 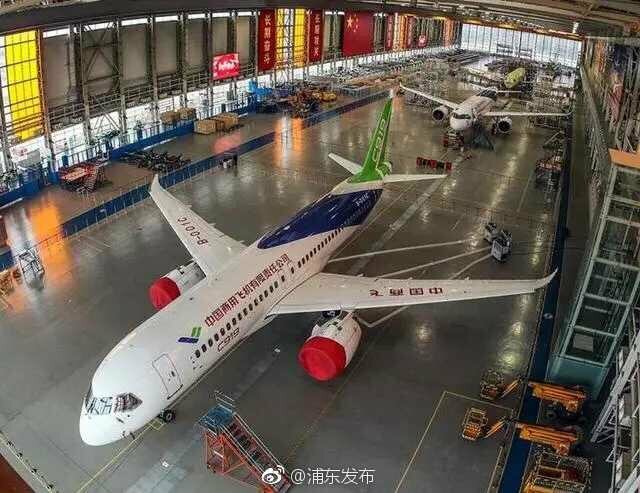 Will they fly with their homegrown chinese engines ? In short will these C-919 fly with their CJ-1000AX -that seem to be ready- ?